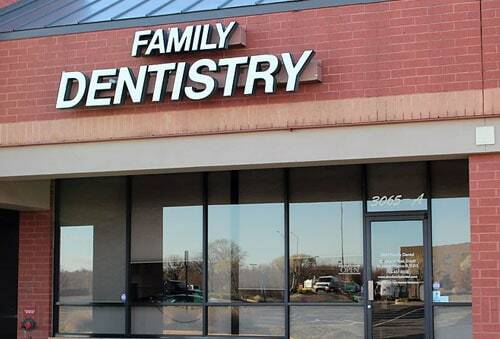 Our team is committed to providing comprehensive, convenient dental care for your entire family. 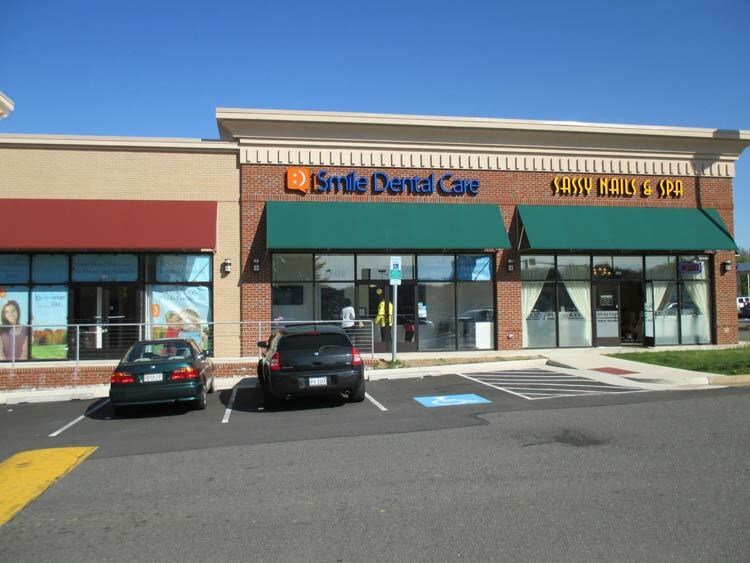 Our locations provide just about every dental procedure that you may need, making it easier to take care of every aspect of your smile. The health of your smile affects other health and disease conditions. We work to help our patients reverse oral infections, so that they can experience better overall health and reduce their risk of heart attack, stroke, diabetes, and premature labor! Routine dental care is more than just cleanings and examining for tooth decay, it’s also the chance to screen for oral cancer, treat cold sores, and provide emergency dental care. Our offices are equipped with the latest technology to improve the patient care experience, as well as your knowledge on the services that we provide. From lasers to intraoral cameras, you’ll be able to take advantage of modern dentistry the way it was designed to be. What do you want to improve about your smile? Patients can select from various cosmetic services to help them achieve the beautiful smile they deserve. From Invisalign and smile whitening to dental veneers and composite bonding, there’s a cosmetic option for every person’s needs. Uh, oh. Did you break or lose a tooth? Don’t worry – we’ve got it covered! Our comprehensive restorative treatments include tooth colored fillings, metal-free crowns and bridges, traditional dental implants, and even implant-supported dentures. 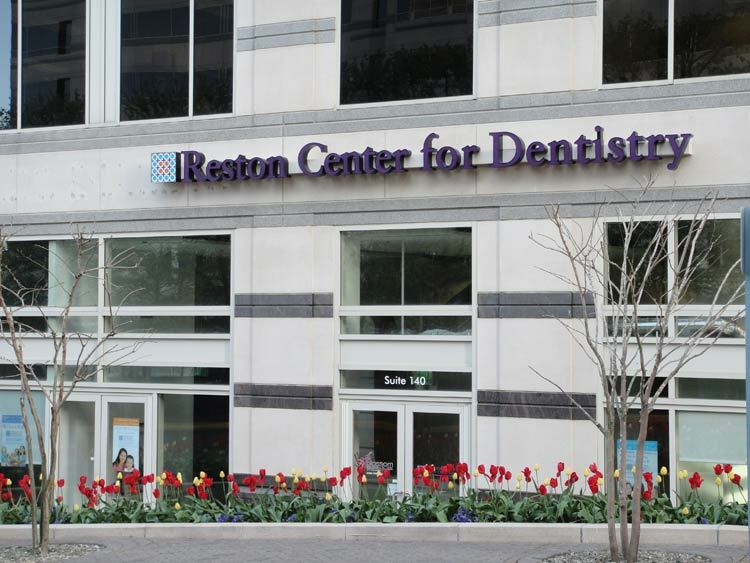 Our on-site CT scanner allows us to provide implant-dentures in one day. 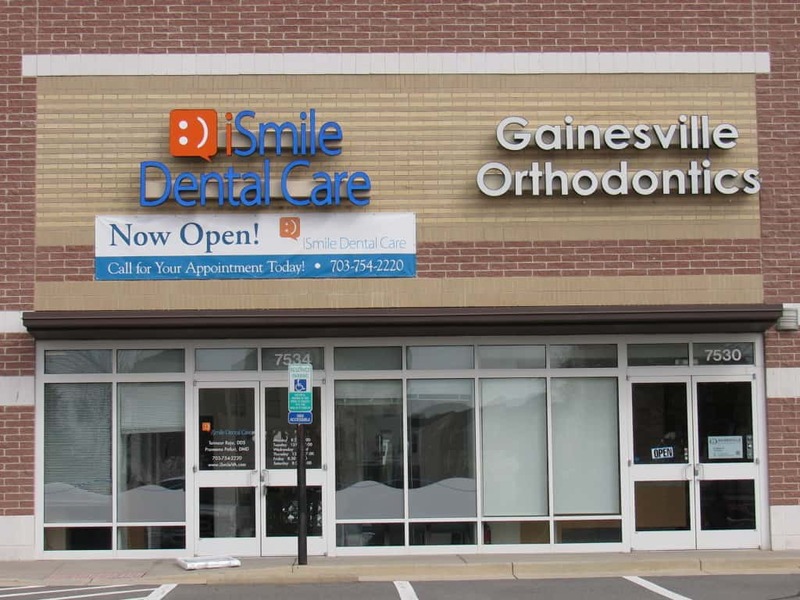 Our team has a dentist that is committed to providing all of the orthodontic services that we provide. Unlike traditional orthodontics, we implement early intervention techniques that eliminate the need for extractions and improve the natural growth process to decrease developmental tooth misalignments. Between traditional braces and Invisalign orthodontic aligners, there’s an option for everyone. By implementing an on-site CT scanner, we can provide patients with implants and implant-retained dentures in just one treatment. 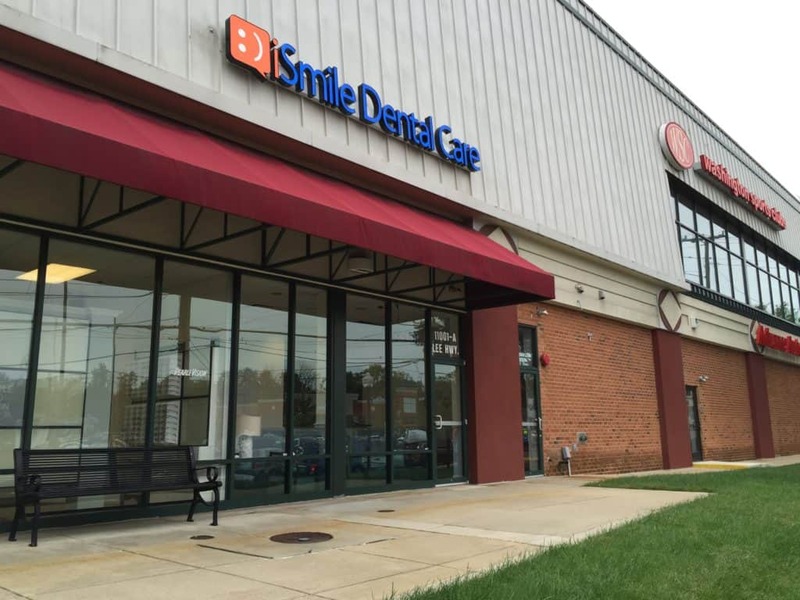 There’s no need to visit multiple providers, multiple locations, or have multiple appointments…the iSmile Dental Care implant team makes your care convenient and affordable. Patients can elect to take advantage of our light oral conscious sedation, allowing them to relax throughout their entire procedure, no matter what it is. Many people find this a convenient time to get all of their treatment completed in just one visit. Many TMJ problems are caused by neuromuscular conditions related to the function of the jaw in relationship to the way the teeth bite together. Abnormal biting and jaw function can cause jaw pain, headaches, and muscle pain throughout the neck and shoulders. Our neuromuscular care approach helps reduce symptoms as well as the cause of TMJ disorder related pain.